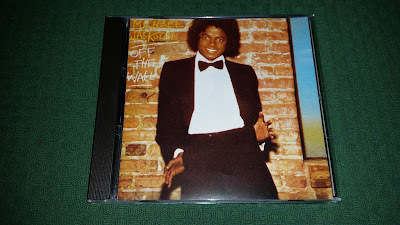 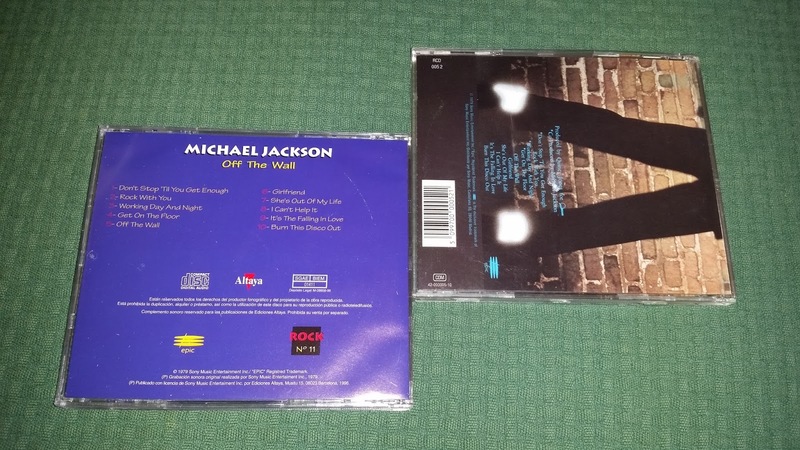 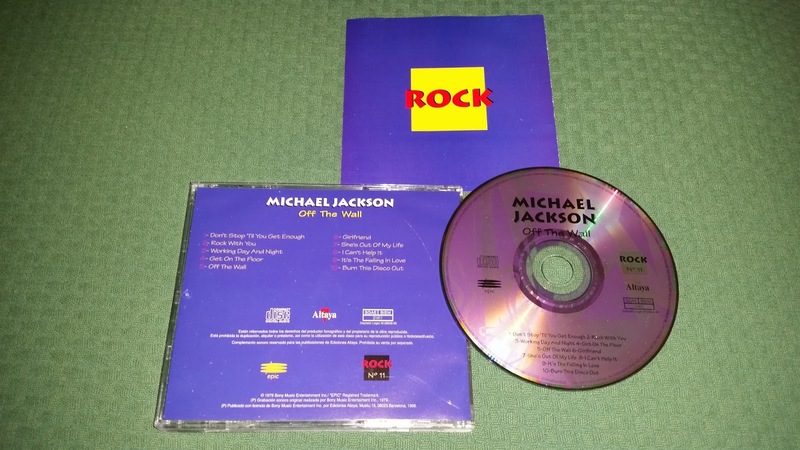 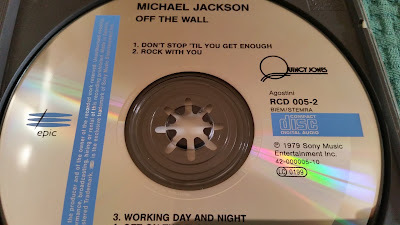 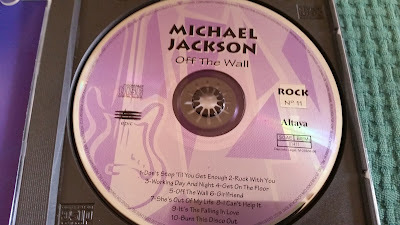 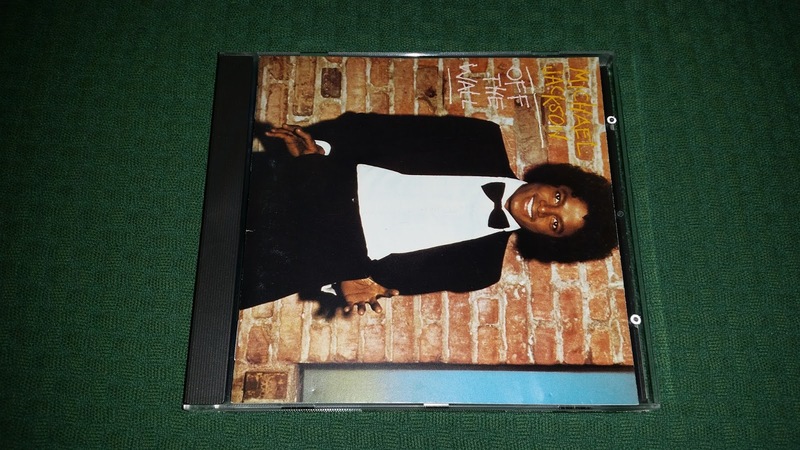 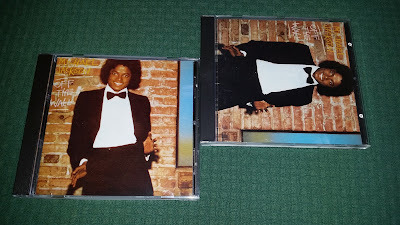 Today we focus on 2 special editions of "Off the wall", both released in Spain; the "Agostini" edition came put in 1991, and even though it looks similar to the classic european releases, it has a totally different catalogue reference (RCD005 2). 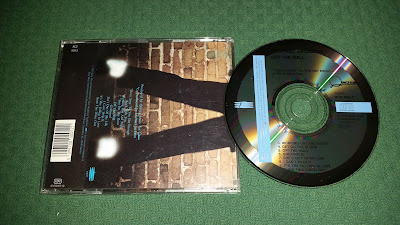 The "Altaya" edition was released later in 1996. 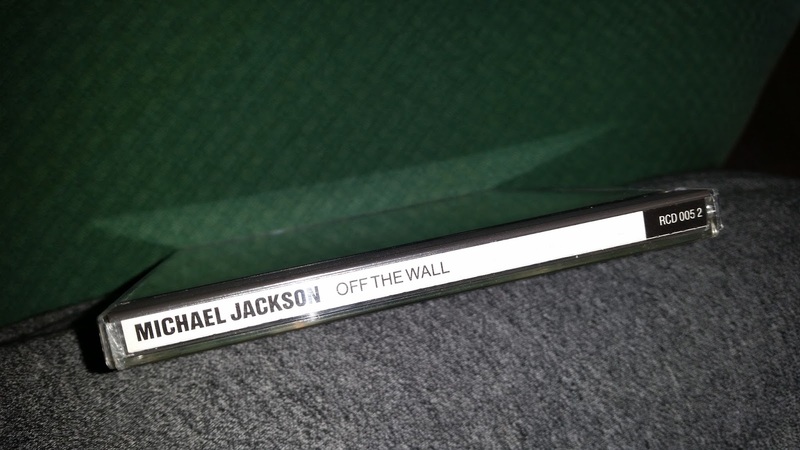 Altaya Publishers licensed the album to EPIC/SONY for a limited edition collection of classic albums. This tiem the back cover is completely different from the original; today both releases are hard-to-find, with the "Altaya" edition raising high commercial value among collectors.